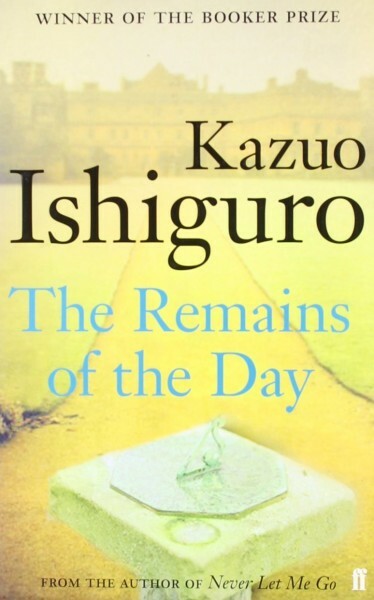 Ishiguro’s book, The Remains of the Day, is undisputedly rich and full. Maybe full is not the right word. Solid, perhaps, or dense might fit better. Whatever the word, my impression as a reader was one of physical repletion. So much so, I set out to understand why or rather how. The author has adopted a language befitting the time of the action, most of which takes places between the two World Wars and shortly afterwards. But beyond the choice of language, it is the time and effort granted to description and even more so to the thoughts of Stevens, the butler, that contribute to the fullness of the narration. Nowadays, when time is taken to be at a premium and all expression is cut up into ever shrinking fragments each driving the story forward, with the narration full of gaping holes, Stevens’ pondering and the preciseness and correctness, without being pedantic, of his way of expressing himself, appears not only antiquated (which was no doubt the authors intent) but also unfamiliarly dense. This impression is so strong as I reflect on it now, that I wonder if our changing attitude to language and to the flow of time and its impact on our lives is not the major theme of Ishiguro’s book. 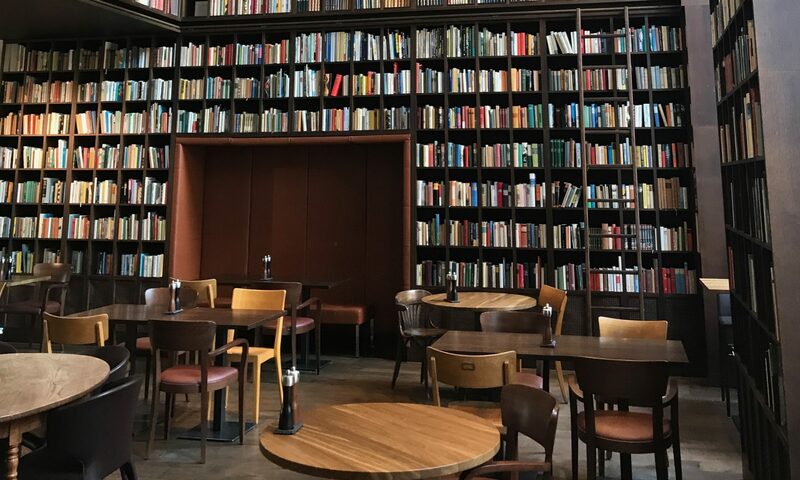 While that richness is seductive and works extremely well at drawing the reader into the spotlessly dust-free world of Darlington Hall, it also limits our room for manoeuvre as readers. In lieu of imagining worlds and expanding on character details as I might in a modern novel or rushing helter-skelter to the denouement, I found myself adopting Stevens’ wordy, albeit cautious, voice as I reflected on how much the characters were bound by a culture and a way of behaving that, without the self-restraint imposed by the book, would have had me screaming but which, instead, I found charming. It is those very words, used by the butler to reflect on his life and his work and to perform his duties to their utmost despite the extreme circumstances that assail him, that both convey the intimate fabric of the world at that time, and reveal by omission that which is steadfastly left unstated by Stevens, the underlying emotions that animate the staff and visitors in this stately hub of English society. Without revealing too much of the plot, the whole book hinges on one sentence that takes a very long time in coming and when it comes you wonder if that was really what you had been waiting so long for or whether you might have misheard and need to go back and check. A moment’s distraction and you could well have missed it. How could such a life, given as being rich and fulfilled, be crowned by a single, but monumental missed opportunity, if ever there was such an opportunity at all? This is our book club book for the month. So far I feel sorry for the butler. Yet, I am curious as to why he must go see Miss Kenton. I wish I could have read the letter. Will continue.